You have all sorts of new print technology these days, so for change the look or color of your car, you can choose either a real "Spray on Chrome" or the use of a temporary vinyl"car wrap". Or you may can choose a 3D embossed, faked carbon look, very often used these days. 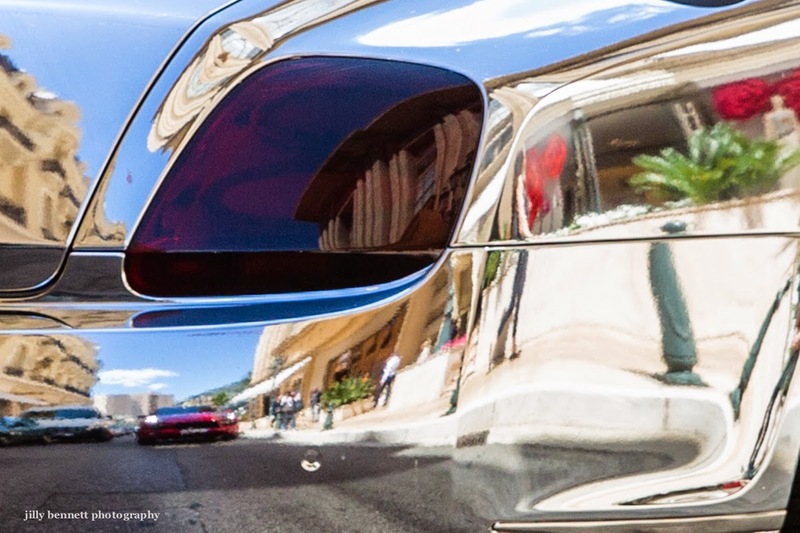 You even can apply printed out pictures from Daily Monaco on your Bentley GT, if you have deep pockets, there are just no limits in design and style for your car skin. Albert, thankyou. You are a fund of knowledge. I'll remember that when I get my next Bentley! Ah, interesting to know this, too, Albert!